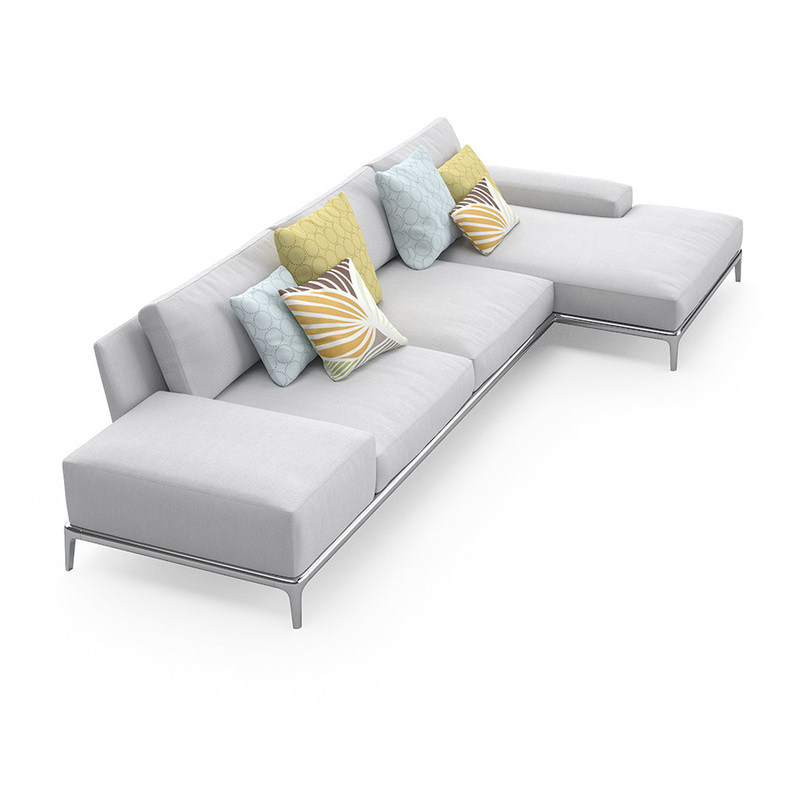 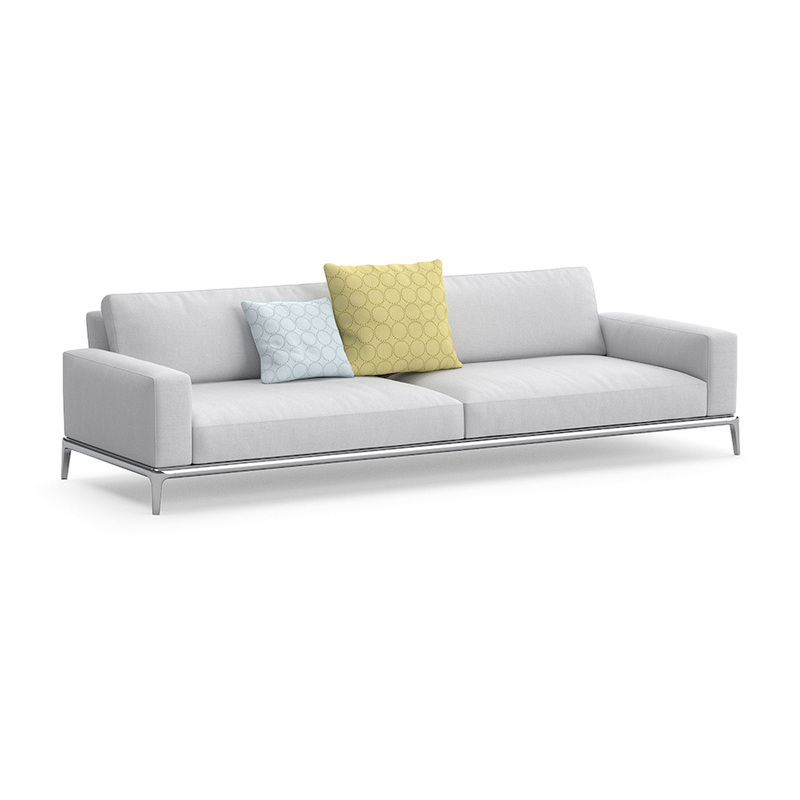 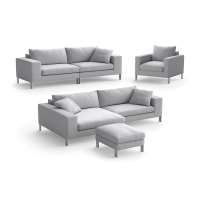 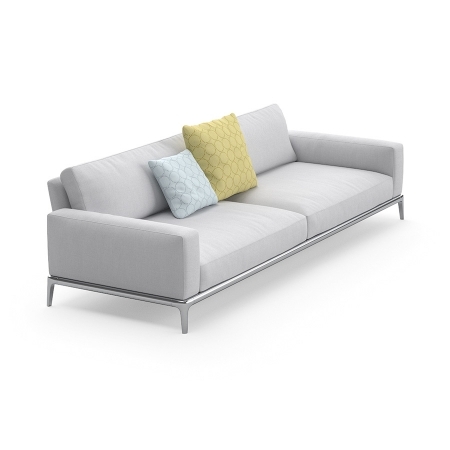 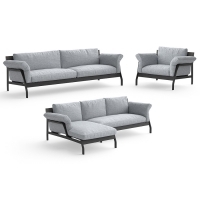 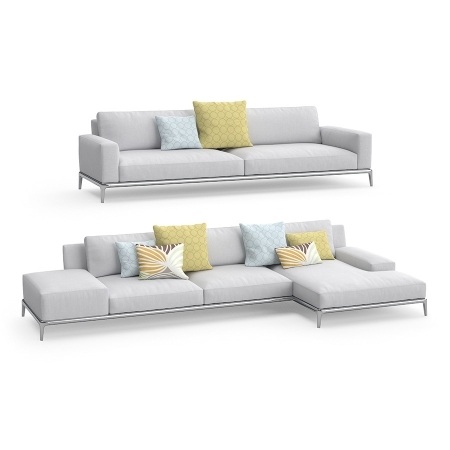 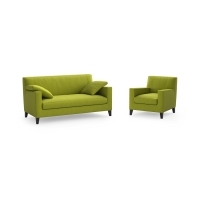 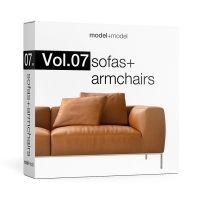 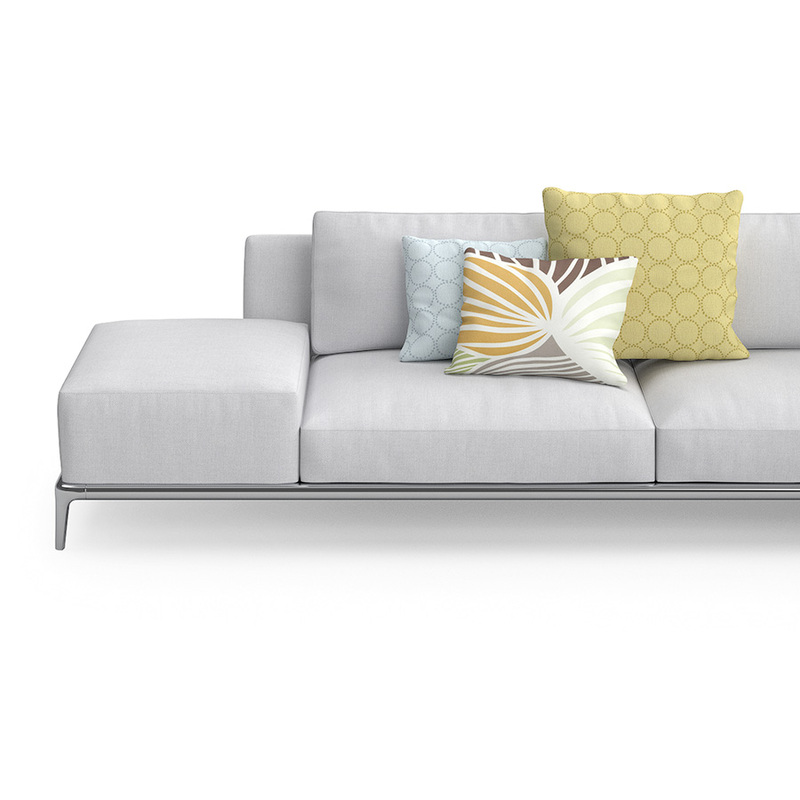 High quality 3d models set of sofas. 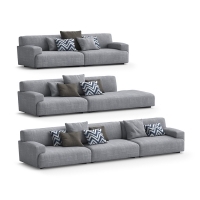 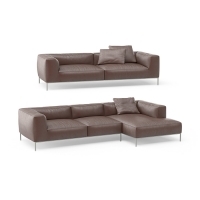 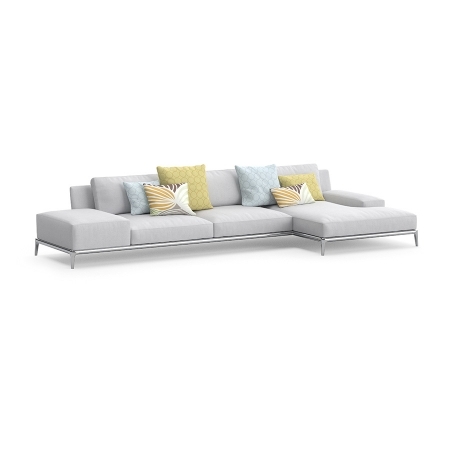 The set includes 2 sofas: 2-seat sofa and sofa with lounge unit. The model is made with attention to details. 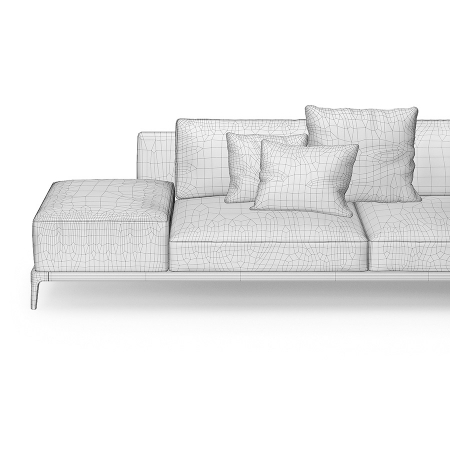 It has small amount of polygons, accurate wireframe and applied MeshSmooth modifier, so you can manually control the smooth quality.